HOUSTON (November 15, 2018)-Commuters traveling westbound on I-10 and Mercury Drive experienced delays as wood scattered across the freeway. 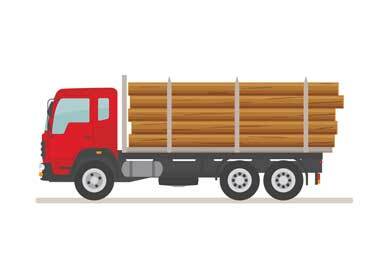 Around 6:00 a.m. a big rig lost a load of lumber on the East freeway. Drivers utilized two lanes until crews removed the wood. According to the Texas Department of Transportation all lanes were open by 8:00 a.m.
Fortunately there were no reports of any car accidents or injuries.